Aldergrove International Airport is major airport located in Belfast, County Antrim, Northern Ireland, United Kingdom and serves domestic and international flights to 100 different destinations, connecting Belfast, County Antrim, Northern Ireland with Europe, Asia, North America, Africa and South America. The most popular destinations to fly to from Airport are Gatwick Airport, London Stansted Airport, London Luton Airport, Liverpool and Manchester . The longest flight you can take is to Newark Liberty International Airport (6:27 hours) . 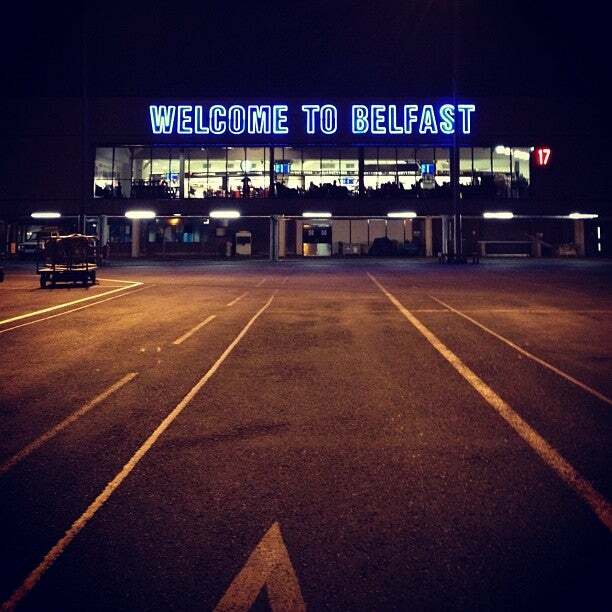 Carriers such as easyJet, Ryanair and Jet2.com have regular flights to and from Airport.